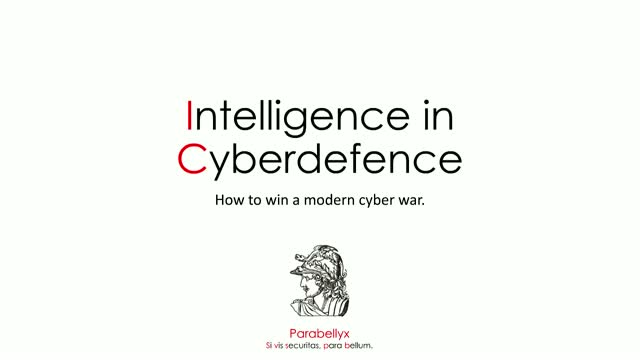 Modern cyber defence strategy requires us to deal with multiple degrees of unknowns. The effectiveness of traditional risk management approach is greatly reduced by dynamics of modern technology and threat landscape. Enterprises must increasingly rely on security analytics to win the battle against various threat actors. However, to become an efficient tool, your security analytics practice must have both internal and external intelligence at its disposal. During this session, we will discuss the challenges in cyber-intelligence and how to build an effective security analytics practice.